The following blog covers the deployment of cloud integration content on SAP Process Orchestration. We assume that you have already copied an integration package to the workspace in your SAP Cloud Platform Integration tenant, and that you have done the required configuration such as selecting the right product profile, maintaining the communication settings, maintaining the proxy, etc. 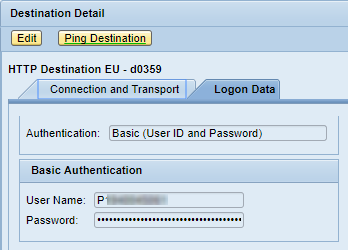 The preferred option to access the tenant is to create an http destination using the destination service of the SAP NetWeaver Administrator. 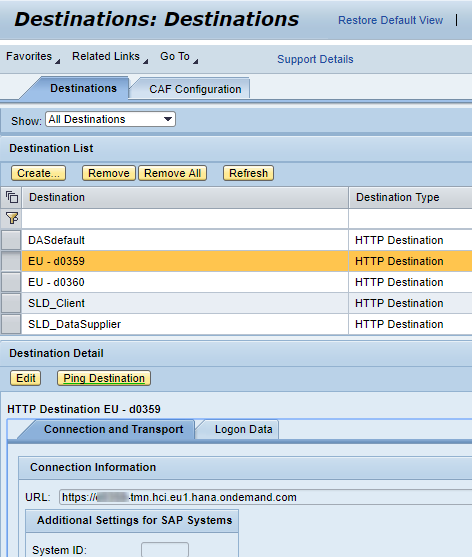 Open the SAP NetWeaver Administrator via url http(s)://host:port/nwa, and switch to the Configuration –> Security tabs. Select the link Destinations. Create a new http destination. Enter the url of the tenant. Select basic authentication, and enter the user credentials. Note, the user entered here requires the role AuthGroup.IntegrationDeveloper on the SAP Cloud Platform Integration tenant. 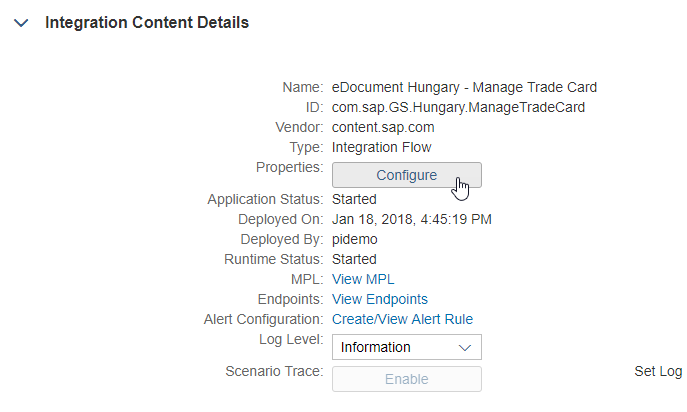 Open the Cloud Integration Content Management cockpit on your SAP Process Orchestration system via url http(s)://host:port/IGWGBDeploy/Admin. On the Integration Content tab, select button Deploy. In the upcoming dialog, you have three options, either directly accessing the tenant workspace via an http destination or manually entered, or via file upload. Here, we choose the Cloud Tenant via Destination option, and select the beforehand created http destination from the drop down menu. Then, click on Next. On the next screen, all your packages within the workspace are displayed. Select the Integration Flow and click on Deploy. Here, we have chosen the electronic transport registration for Hungary package. By the way, you can select multiple integration flows and deploy all at once. The deployment is done in the background. On the bottom of your browser, you can see a notification that the deployment has been triggered. After a while, the status of the integration flow should have turned green. If not, check the deployment log in the SAP NetWeaver Administrator (below tabs Troubleshooting –> Logs and Traces, select link Log Viewer, here choose Developer Traces view). In case of http based communication components on the sender side, you can display the generated endpoint. Mouse over the deployed integration flow, and select View Endpoints from the context menu. Optionally, scroll down to the integration content details, here you also find a link pointing to the endpoint. 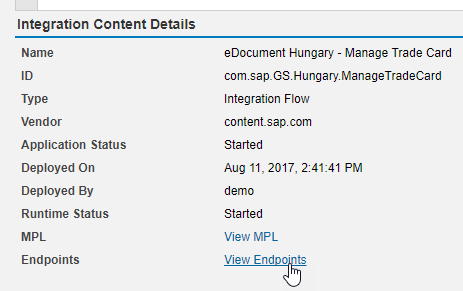 This will context-sensitive open the End Points tab showing the endpoint of the selected integration flow. You have the options to start, stop or restart integration flows. Select the integration flow, and then select either option. Note, if you restart an integration flow with run once scheduling, it won’t schedule again since it would then violate the run once settings. Here, you need to undeploy and deploy again. 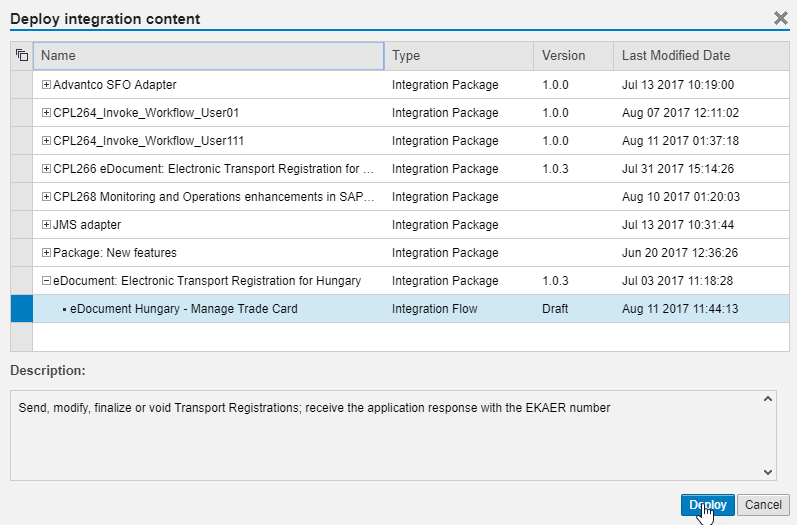 As of release 7.5 SP10, you can configure integration flows from within the deployment cockpit of SAP Process Orchestration in case that externalized parameters have been defined for the particular integration flow. 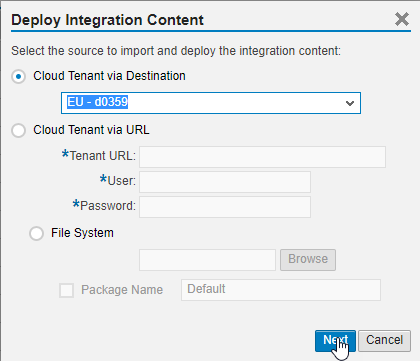 This way, you can configure your integration flow parameters without the need of accessing the package on your Cloud Platform Integration tenant. In the integration content details of an integration flow, you find a new button called Configure. In the upcoming pop-up, all externalized parameters are displayed. You can maintain the parameters, and re-deploy.